Living… in Inverness Castle in Scotland, with his wife, Lady Macbeth. Profession… a warrior, until recently. But he has just been granted the rank of Thane of Cawdor, making him a member of the nobility. Macbeth is flattered, but not too surprised by the promotion, since it was predicted by three witches he met while wandering the heath with his friend, Banquo. Interests… fighting and social climbing. Macbeth is ambitious and wants to grow more successful. Still, his real area of comfort is on the battlefield, where he can be free of doubts and uncertainties. Personality… brave and ambitious but full of doubt. Macbeth wants great things, especially now that the witches have told him they’re attainable, but he's frightened of what he must do to get them. 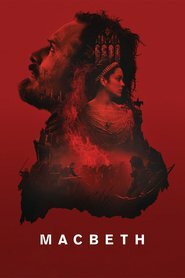 His desires and his conscience are constantly at war, and while he struggles to reconcile them, Macbeth usually just follows his far more cunning wife. 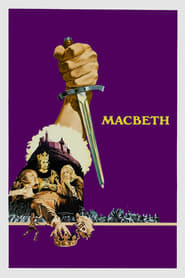 Macbeth's popularity ranking on CharacTour is #1368 out of 5,000+ characters. See our top-ranked characters and read their profiles.